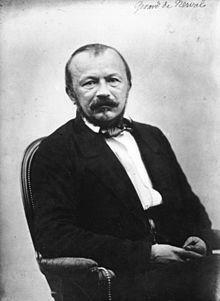 Gérard de Nerval was an influential 19th century French poet, playwright and translator. 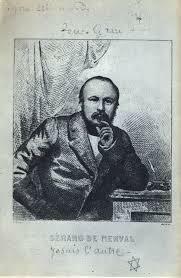 He belonged to the French Romantic school of poets and was instrumental in getting French readers to appreciate similar work by German writers such as Goethe, Schiller and Klopstock through his translations of their poetry. His later material delved into such areas as madness and the difference between fiction and reality and he became a great inspiration for other writers such as André Breton and Marcel Proust and the Surrealist movement in general. 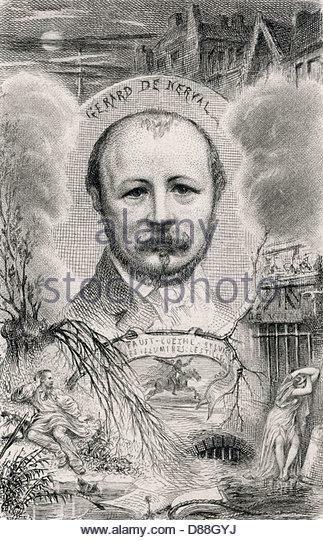 He was born Gérard Labrunie on the 22nd May 1808 in Paris. He was the son of an Army doctor and, as such, found himself in the care of an uncle of his mother’s in Valois while his parents travelled on duty in such areas as Germany and Austria. His mother tragically died when the boy was only two years old and he did not see his father again until four more years had elapsed, when he returned to Paris. 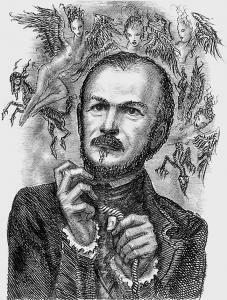 At the age of 14 Gérard enrolled at the Collège Charlemagne where he became friends with another future poet, Théophile Gautier. He soon got down to writing poetry and, at the age of 16, composed a long piece about Napoleon’s disastrous campaign against the Russians. Within two years he was starting to get his work published. At first he favoured a satirical approach, aiming his barbs at anti-liberal newspapers, religion (particularly the Jesuits) and even the current Prime Minister of France. 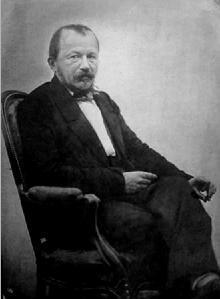 Still only 19 he embarked on an ambitious project to translate Goethe’s great work Faust into French. This got him noticed in high places and the leader of the French Romantics, Victor Hugo, invited him to his Paris apartment. 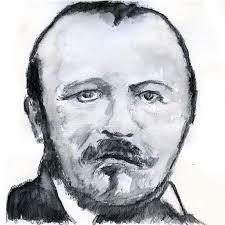 Thus began a long collaboration between the two and set de Nerval on his desired route to become a famous poet. He did not throw himself into Hugo’s Romantic style immediately though. 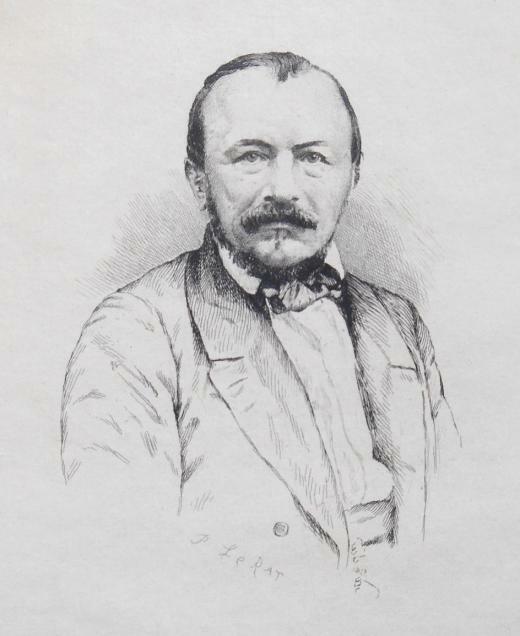 The July Revolution of 1830 largely passed de Nerval by as he was concentrating on the production of two anthologies of poetry. One was of German poets (including Klopstock and Goethe, amongst others), and the other French (including Ronsard and Guillaume du Bartas). 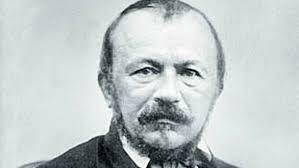 He began to write plays and adopted the nom-de-plume Gérard de Nerval and he was, for a time, very well off having inherited money from his the death of his grandfather. This did not last long though. During the year 1834 he fell in with a group of writers and artists and soon squandered the money. It became necessary for him to travel and he did a great deal of work with Hugo, although he was never allowed any credit for his efforts towards their partnership. 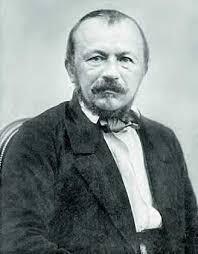 Gérard de Nerval died in poverty on the 26th January 1855 at the age of 46. 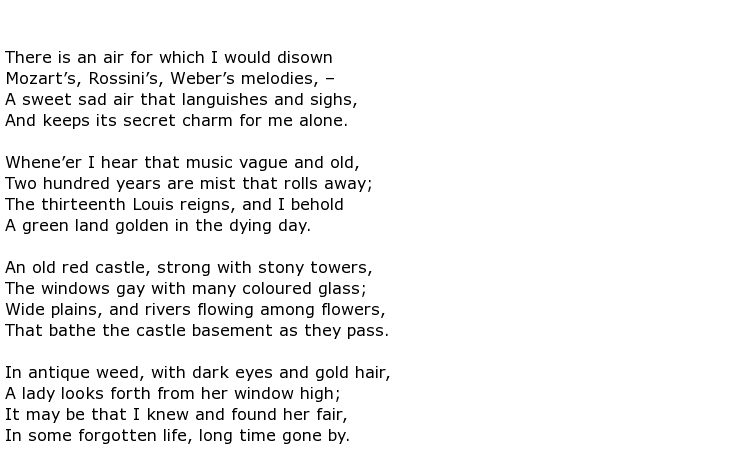 This was despite having had numerous books published of both poetry and prose. 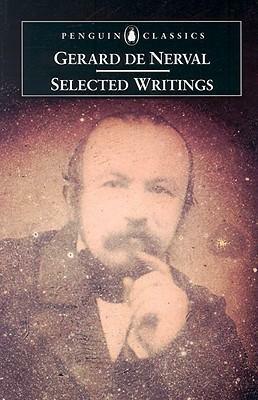 At least three anthologies of his work were also published.